Jotted down a few thoughts to motivate myself and turned the words into a poem that I wanted to share with all of you (illustrated by Lisa Orgler). Hoping that you are having a grand day whether the sky is blue or grey where you live...do something today for you. 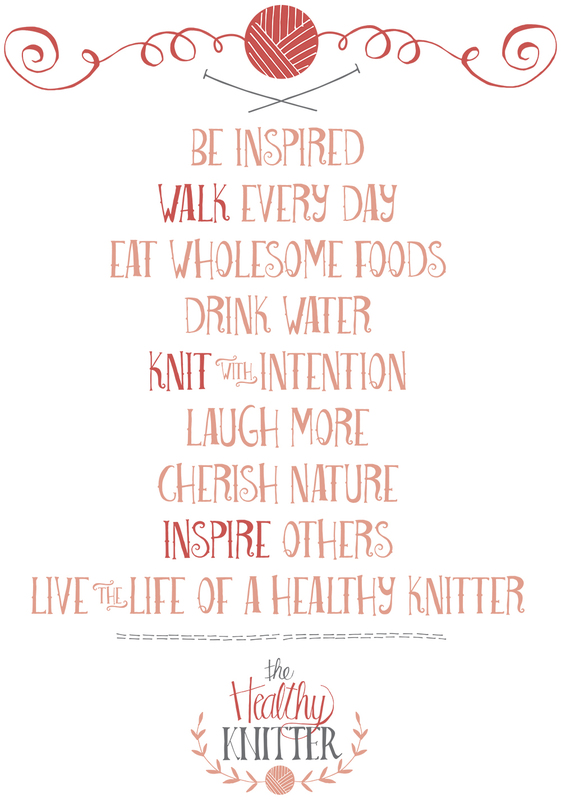 Get out and go for a walk then treat yourself with a little knitting time.